Clementine Karl (left), a member of Gloria Dei Lutheran Church, Urbandale, Iowa, chats with a woman at the church’s “Single Moms’ Morning Out” event. Sarah and her children were among some 75 single moms and 80 children who took part in “Single Moms’ Morning Out” April 30. 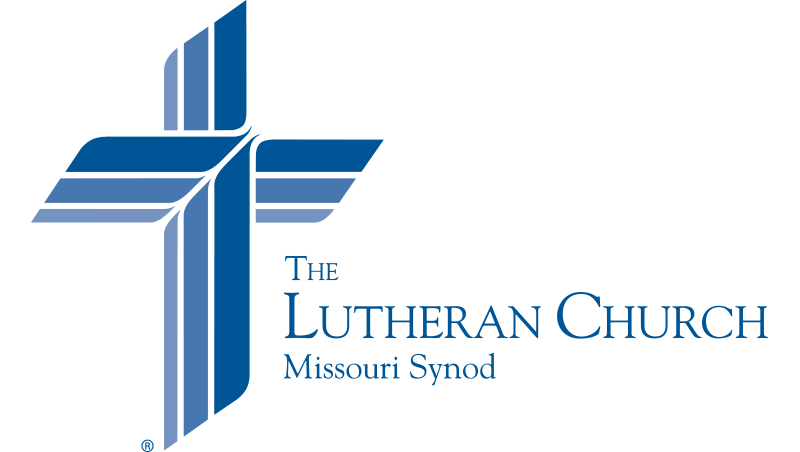 It was a mercy and outreach event organized by Gloria Dei Lutheran Church in Urbandale, Iowa, and made possible with a $5,750 LCMS “Stand With Your Community” (SWYC) grant. These grants are part of the Synod’s efforts leading up to the 500th anniversary of the Reformation. About 250 volunteers provided car care, food service, prayer, encouragement, hair styling, child care and vacation Bible school-style activities for children. The planning for the entire event was led by two lay members, Penny Schramm and Jenny Lappin. Thomson said the idea for Single Moms’ Morning Out came from Gloria Dei’s senior pastor, the Rev. Joe Meyer, who had seen this type of ministry at Redeemer Lutheran Church in Peoria, Ill. The congregation chose April 30 since it was close to Mother’s Day. Prior to the event, the congregation partnered with a local radio station to help spread the word to single moms in the community and garner donations of clothing and gift cards. Since hosting the event, the congregation has sought to evaluate how well it went by seeking feedback from the families who participated.